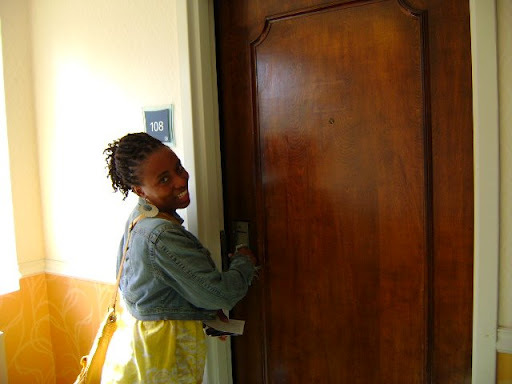 I found this hotel for a cool $71 bucks per night. Split 4 ways that was $18 bucks a person. 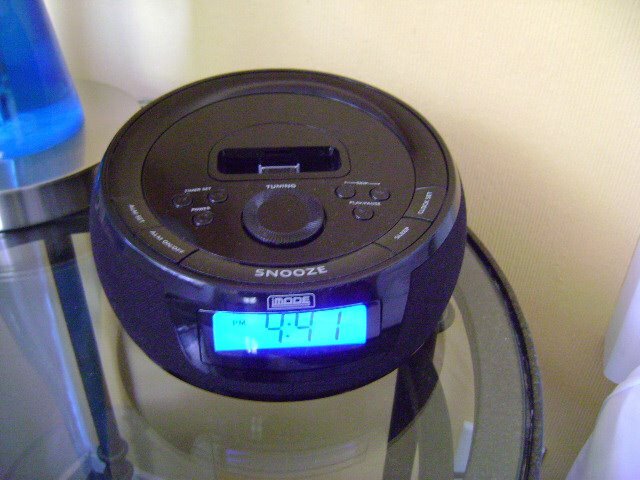 Alarm clock with ipod stereo in the room? E was in heaven and we had our little karaoke in the room. I was in heaven over these pillows! 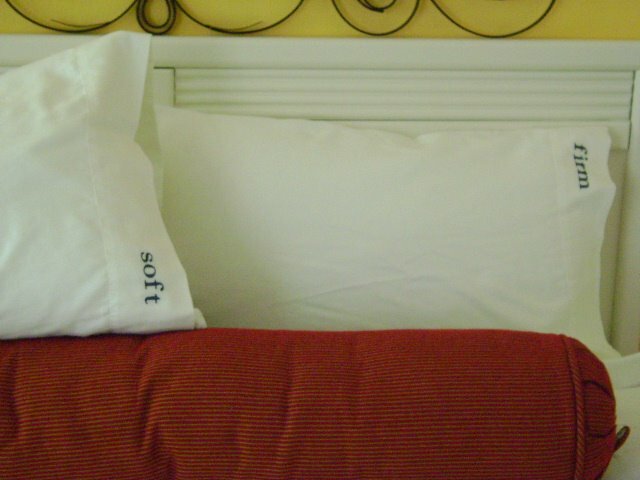 A choice between soft and firm?? Sign me up for firm please!! 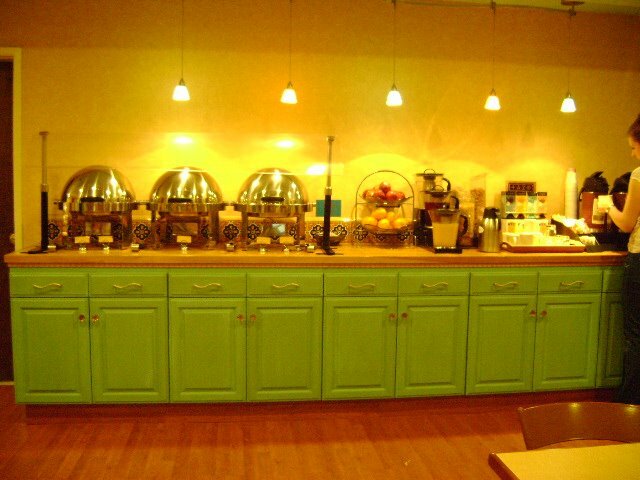 I was in 7th heaven over the free breakfast and omelet bar the next morning. All the bacon and tea I can eat and drink?? You don't have to tell me twice! 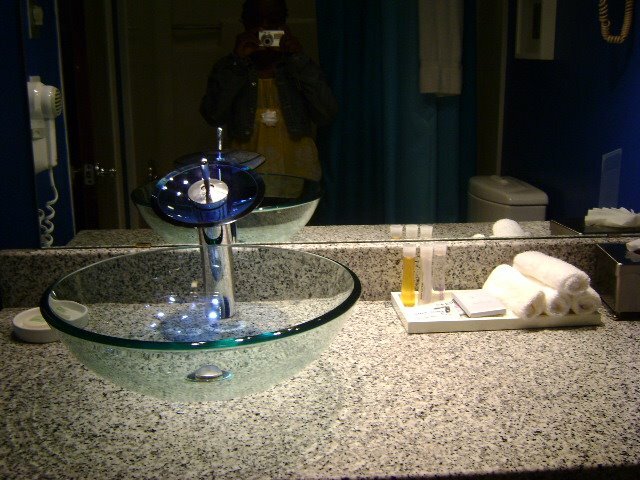 I couldn't stand this sink. It was cute but the water got all over the place. Thank God for housekeeping. This place is such a cute little boutique hotel. The price was right and the service was tight. I didn't have to want for anything. I even had access to free wifi in the business center. Places like these are the reasons why I hardly do the large chain hotels anymore. Just because you compromised on price doesn't mean you have to compromise on service and quality.